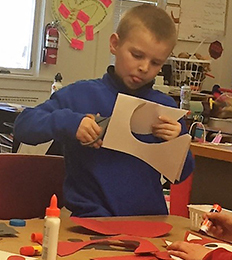 We believe that participation in wholesome, recreational activities provides students with opportunities to gain social skills, develop gross and fine motor skills, and gain an appreciation for the fine arts. With our wide range of activities available, there’s sure to be something to interest your child. At Valley Elementary, we offer several after school extracurricular activities. To learn more, check out our Activities page. To enroll your child in our after-school program, contact our school office.